I certainly appreciate all of my readers here and especially those that are very loyal and offer comments, but you might have noticed I have slowed down my postings quite a bit. It’s because I have been changing my writing focus and trying to honor my own sense of what I want to write about. For a long time I’ve done talks to mom’s groups about the importance of playing with our children and actively developing relationships with them. I love doing this and I have tailored my blog to support that. And I will continue. 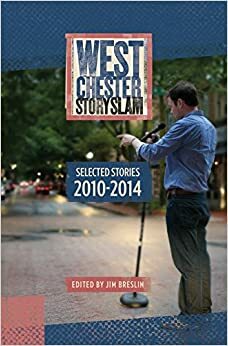 But I stumbled on the West Chester Story Slam in January and it has changed everything! See my Video tab above to see the stories I have told there. As a writer I was taken with the opportunity to write a five-minute spoken story that could reach so many more people and get an immediate reaction from them. And, since I love addressing audiences, and since I love writing, I have been focusing all my attention there. 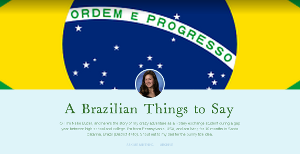 This blog has been so satisfying for me as a place to carefully examine my feelings about families and children and, as my tagline suggests, things I am learning while growing up, but the one-way nature of it is isolating and quiet compared to the live audience at the Side Bar Restaurant downtown. So the point is, that the story slam is a place where I have placed great effort in the last few months because I feel a connection with the crowd there. The immediate feedback from them is priceless as I stretch myself to try to tell more broader-based stories. 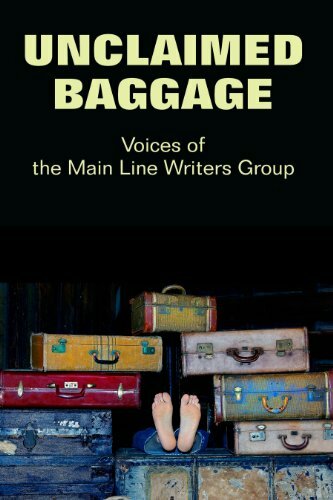 I’ve noticed that my stories there help me work on my larger project, my memoir, since the stories can be chosen directly from the memoir and honed both for the story slam and for the book. So if you like this blog and if you are out there, feel free to yell from the back row that I should not give up and that you appreciate what I do here, because otherwise I cannot hear you and I am afraid that at the moment the folks at the story slam have got my greater attention.